Josh Shapiro is a rare public servant who has risen above politics time and again to take on the status quo and protect everyday Pennsylvanians. As a State Representative, Josh wrote and passed some of the toughest ethics laws in state history. 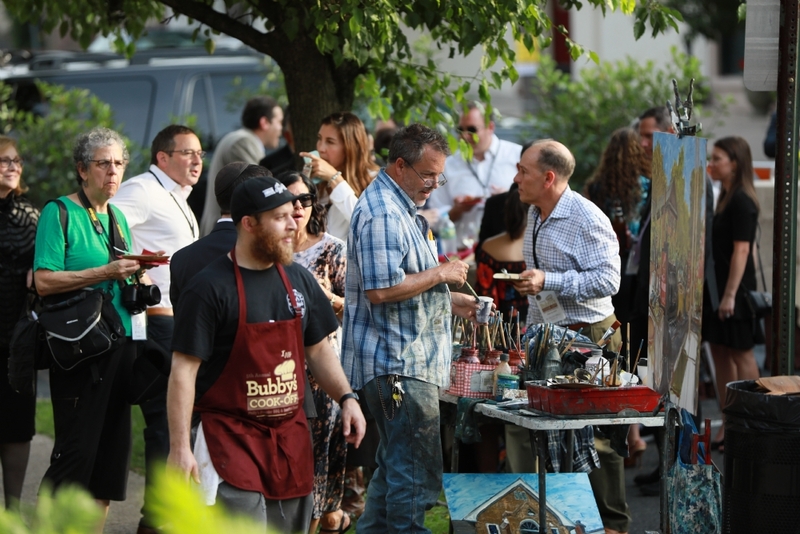 Philadelphia Magazine wrote that Josh “has been a blast of oxygen in the smoke-choked back rooms of quid-pro-quo Harrisburg,” and his work earned him a national reputation as a bipartisan consensus builder. Then, as Chairman of the Montgomery County Commissioners, he led a fiscal and ethical turnaround, took early steps to combat the heroin epidemic, helped the first LGBT couples in Pennsylvania marry and fired Wall Street money managers to save retirees millions. His work on behalf of victims and for criminal justice reform as the Chairman of the Pennsylvania Commission on Crime and Delinquency has earned him the trust of law enforcement leaders from both parties. As Attorney General, Josh will prosecute scammers who target seniors and veterans, stand up to the businesses that rip off consumers and protect women’s rights. He will take on the heroin epidemic, illegal guns and polluters who threaten our families’ health. 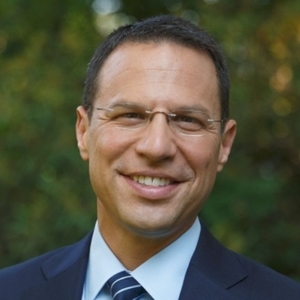 Josh Shapiro earned his law degree at night from Georgetown University, and is a member of the Pennsylvania Bar. Josh was raised in Montgomery County, where he met his high school sweetheart, Lori, and where they are raising their four young children. Hedy Hoffman, whose parents were Holocaust survivors, is a graduate of Temple University. In her youth, she attended Beth Jacob, a Jewish day school, and belonged to Temple Menorah. 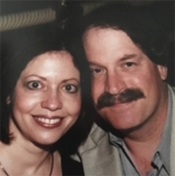 She also attended Greenshore Hebrew and is a graduate of Gratz Hebrew College. Hedy taught Hebrew school at Beth Emeth and Ohev Shalom. A sisterhood member for 23 years, Hedy has been chairperson of the sisterhood Art Auction since 1994. This is her second year as Co-Vice President of Ways and Means. Neil Hoffman, Esq. is a managing partner in the law firm of Hoffman, Michels & Sternberg, LLC. He is a graduate of Temple University and the University of Dayton School of Law. He has served as Judge Pro Term of the Philadelphia Court of Common Pleas and as Arbitrator of Bucks County Court Common Pleas. At Ohev Shalom, he served on the executive board for eight years as the congregation's legal counsel. In the community, Neil was a baseball and softball coach for the Council Rock School District and plays Tri-State Men's Senior Baseball League. He also plays softball for Ohev Shalom. 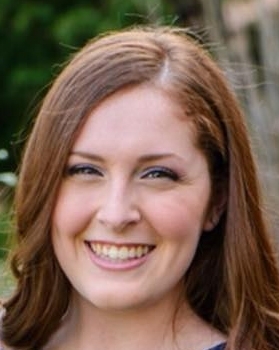 Haylie Laff is graduating from Central Bucks High School East this June and is continuing her studies at Duquesne University School of Nursing. Haylie has been involved with the Friendship Circle since she was in seventh grade and has loved the opportunity to form some very special relationships. Haylie is excited to continue working with the the Friendship Circle in Pittsburgh, PA while attending college. Haylie has been playing tennis since she was five years old. She played all four years on the Varsity team at CB East, and was captain of the team her Junior and Senior years. This year, she and her partner finished among the top four in the state at the PIAA doubles tournament in Hershey, PA. Haylie has devoted a great deal of time and attention as an advisor for her high school’s Mini-THON ; a dance marathon with the goal of raising money to fight pediatric cancer. Join Rabbi Aryeh Weinstein for a weekly class on the book that has had the greatest impact on his life, the Tanya.